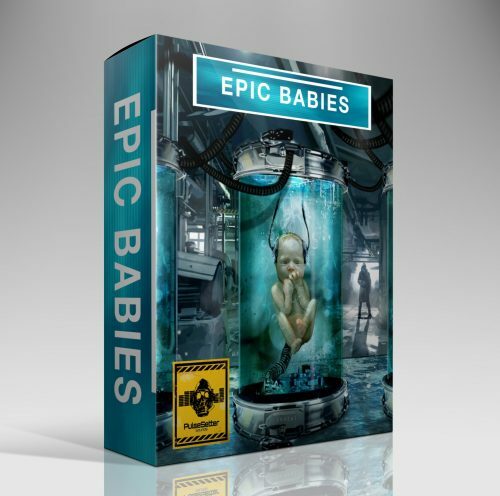 View cart “Epic Babies” has been added to your cart. 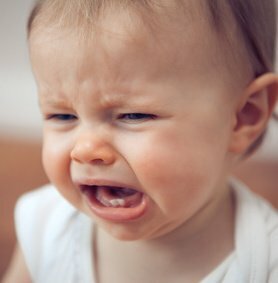 -Filter, Distortion, Reverb, Delay, Pan. Until now, PulseSetter-Sounds has been known for making cinematic soundsets, but we have also been scoring and working in sound design for more than a decade in Los Angeles for countless film and TV. 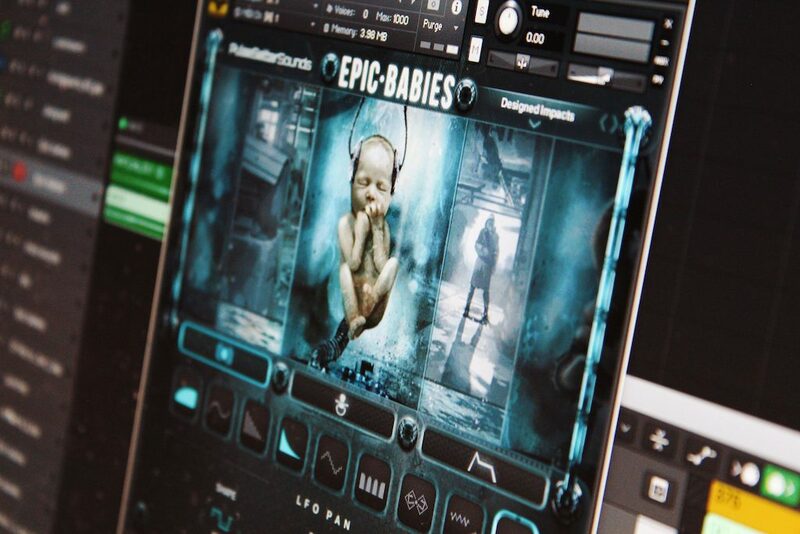 When we decided to finally start making and using our own samples for commercial release, life got in the way: we had kids! 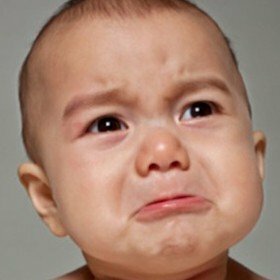 In less than a few months from each other our circle of friends/collaborators and ourselves were having kids! 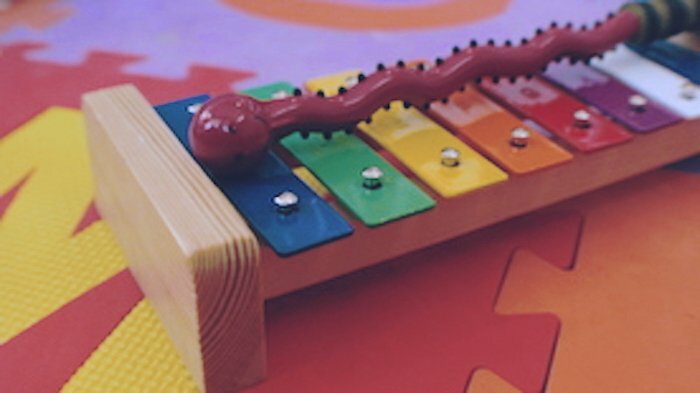 As musicians, we got a lot of musical toys and as a test for our first commercial library we decided to record and process them and make unique instruments that sounded different for a variety of scoring purposes. It also gave us a chance to expand on our arsenal of sound design toys (we are big babies!). In order to create the instruments we used common film scoring techniques like spreading an odd sample across the keyboard so the very low or high registers allow for some very cool and scary sounds, and all kind of tricks and experiments with signal processing (e.g how can we make a diaper disposer sound like an epic medieval gate closing?). 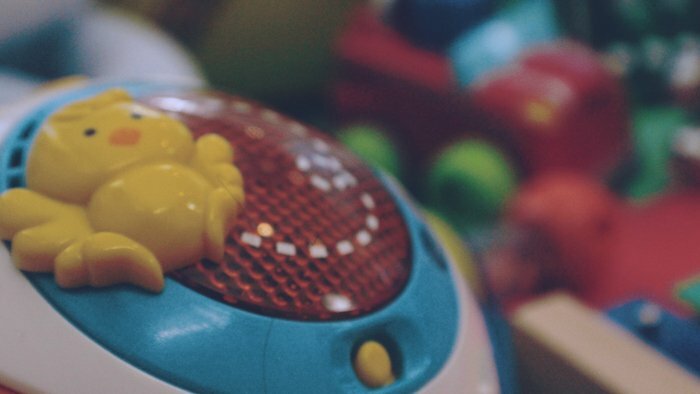 As for the sources, we recorded water bottles, toy maracas, tambourines, toy tom, toy shakers, baby bathtubs, a diaper disposer, toy xylophones and circuit bent digital toys. 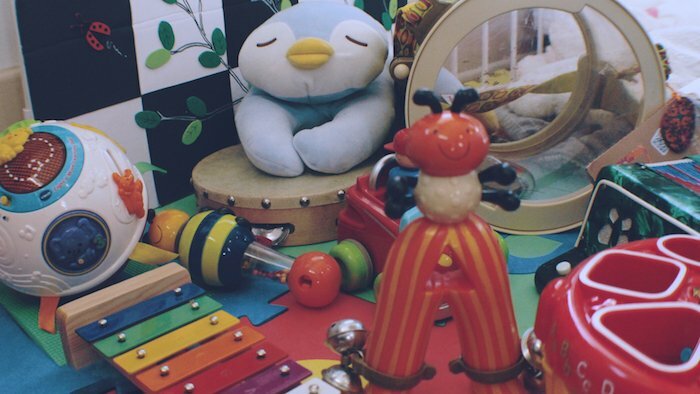 They were recorded in odd ways like adding a rubber band on the bathtub to make it a guitar like instrument or placing a close/contact mic on the water bottles for a deep bass. 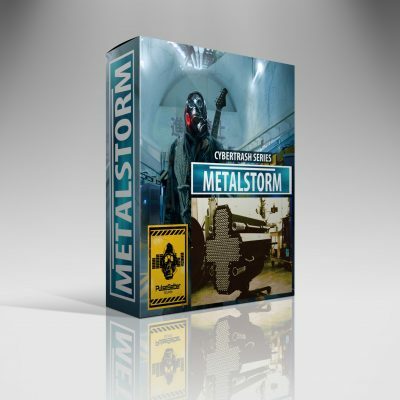 It was a fun project and we hope you enjoy the instruments. 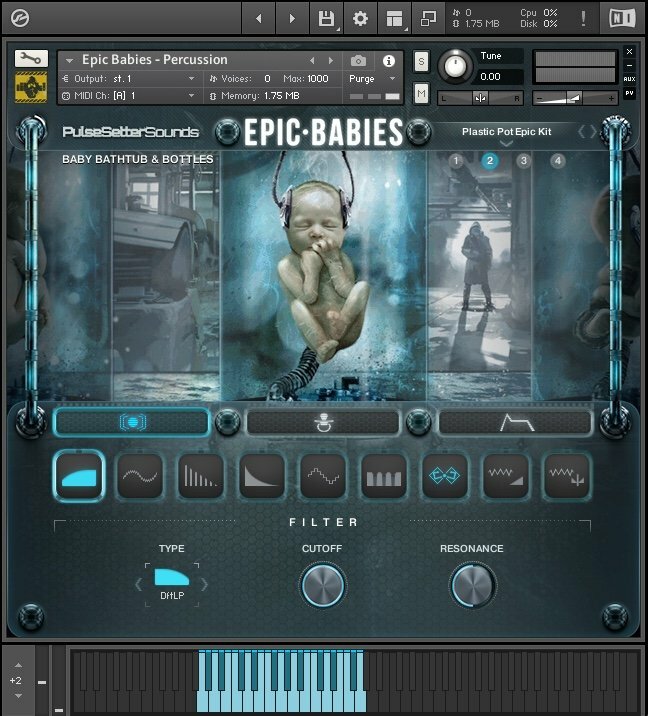 Epic Babies for Kontakt is a Sample Library for the Full version Native Instruments Kontakt 5.7 and up for both windows and Mac. 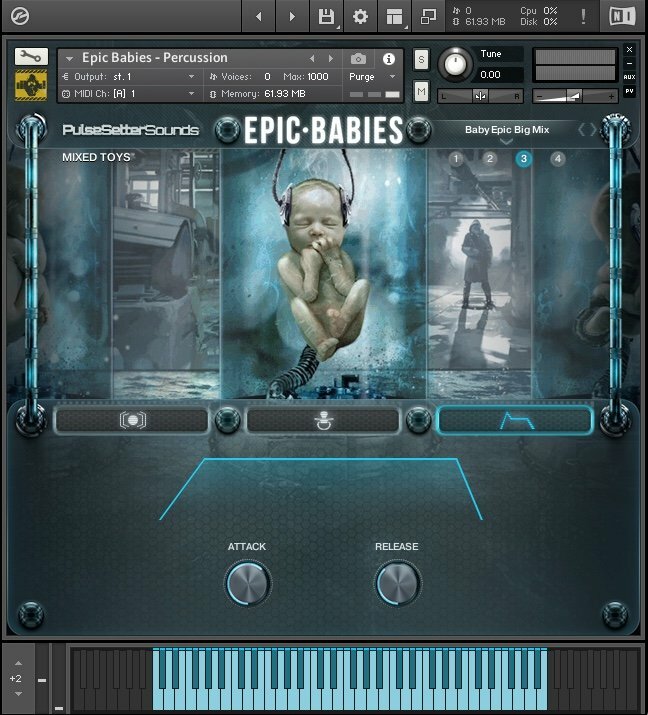 The system requirements for Epic Babies for Kontakt will be the same system requirements than for Kontakt 5.7+ and above. 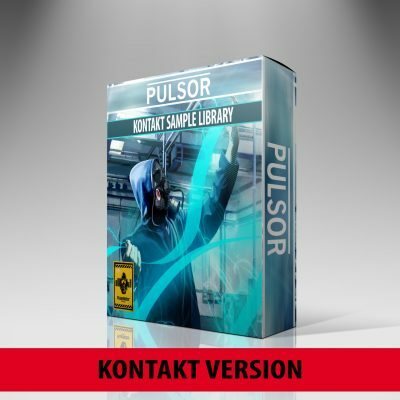 It will not work with Kontakt Player, only Kontakt full version.